The chief executive officer of Swiss financial group Julius Baer, Boris Collardi (pictured), will join rival Pictet’s board of partners effective from mid-2018 at the latest, Pictet announced. Pictet, Bertrand Demole and Laurent Ramsey. It is understood Collardi will be jointly responsible for Pictet’s global wealth management business, alongside Rémy Best, Pictet’s managing partner in charge of the division since December 2014. He was named CEO of Julius Baer Group in October 2009. 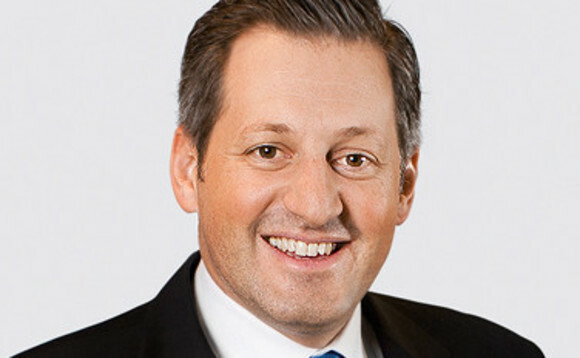 Nicolas Pictet, senior managing partner of Pictet, said, “We are delighted to be able to appoint as a Partner someone of Boris Collardi’s calibre and reputation in the industry, especially at a time when the prospects for wealth and asset management globally have never been more promising, nor more challenging. Pictet had more than CHF492bn (€420.6bn) in assets under management or custody as at 30 September 2017.